A Bouquet of fresh flowers is a special gift for anyone’s birthday. Gifting birthday flowers to your lover, parents (especially Mother), friends & family is an expression of your love and care towards them. Send birthday flowers & gifts with a personalized card message & see them smile on their special day. 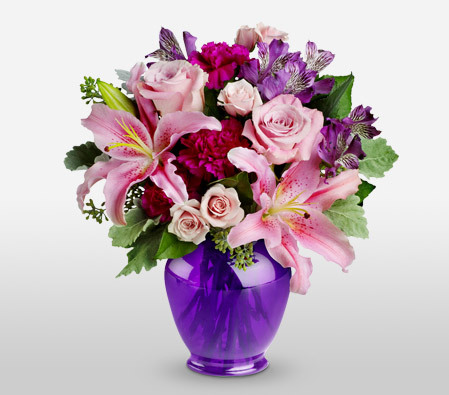 Did you know - the most gifted birthday flowers are Lilies, Orchids, Roses, Gerberas and Gladiolus.